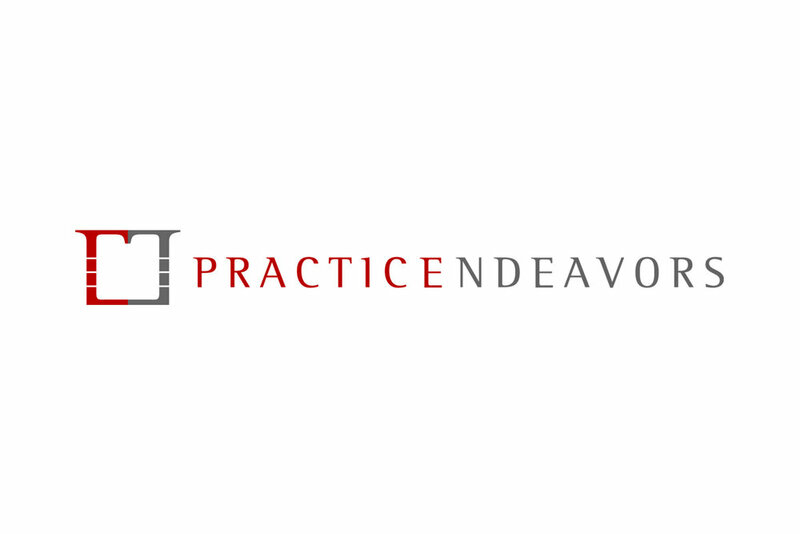 Practice Endeavors has been committed to serving Ohio dental practitioners since 2003. We are your trusted partner for dental practice sales and dental realty in Ohio. Bob Brooks has been serving Dental Practitioners since 2003. Bob’s Practice Brokerage is Practice Endeavors, LLC and his Real Estate brokerage is Practice Endeavors Realty, LLC. Both companies are based in central Ohio on the property formerly owned by Bob’s Great-Great Uncle Dr. W. D. Miller. Dr. Miller was considered the “Father of Modern Dentistry” and the “Discoverer of the Cause of Tooth Decay” in his day. Dr. Miller’s statue stands in the courtyard behind Postle Hall at OSU. Bob’s emphasis has been to represent real estate tenants and buyers and practice buyers. "If you want to start a new practice, buy or sell an existing one or relocate. I have the expertise to help."